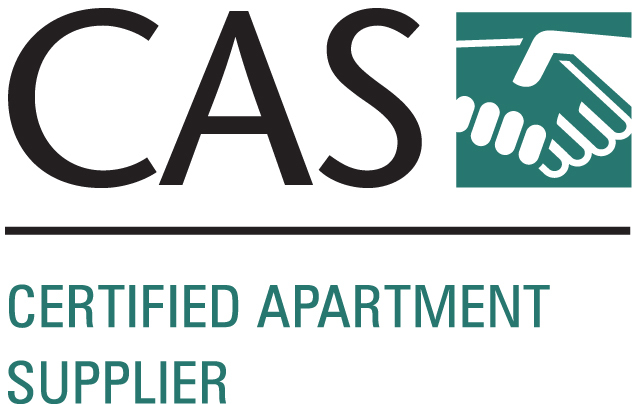 Certified Apartment Supplier - A Designation Course for Industry Suppliers! Join us and earn your Certified Apartment Supplier credentials. Suppliers are important liaisons to the multifamily housing industry. This program is designed as an opportunity for suppliers to hear the everyday challenges faced by the apartment manager customer. The CAS program is ideal for the new salespeople, as well as veterans of the industry and this program, coincides with the Certified Apartment Manager course. Complete the Supplier Success Course Webinar (provided by NAA - additional fees apply), employment within the apartment industry in a supplier position, successful completion of all CAS coursework (totaling 26 hours) and pass a final exam within 12 months of attending the CAS course.